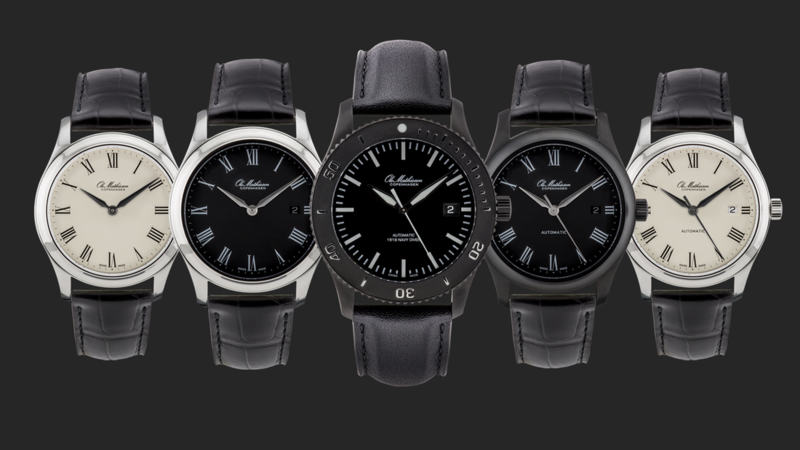 Ole Mathiesen set out by designing a collection of the finest timely yet timeless classical watches. 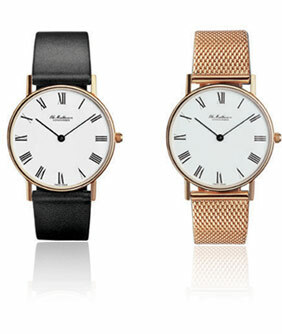 And almost 50 years later, in the same shape and design, the watches are still met with high admiration. 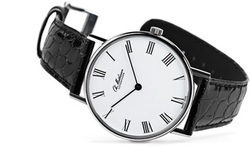 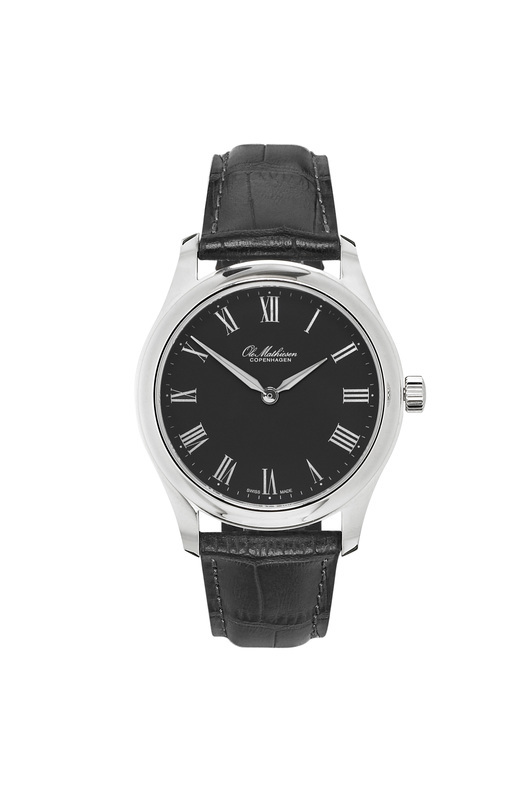 The company has since specialised in production and distribution of Swiss watches. 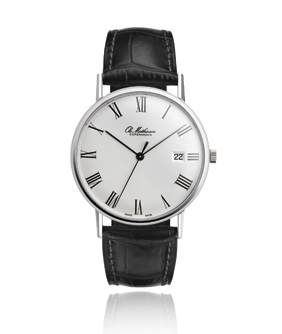 The aim first and foremost has been a quest for quality. 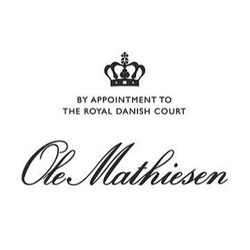 With a dedication to the tradition of fine watchmaking, new technology and aesthetic performance Ole Mathiesen became the exclusive representative in Denmark for the finest European watch brands. 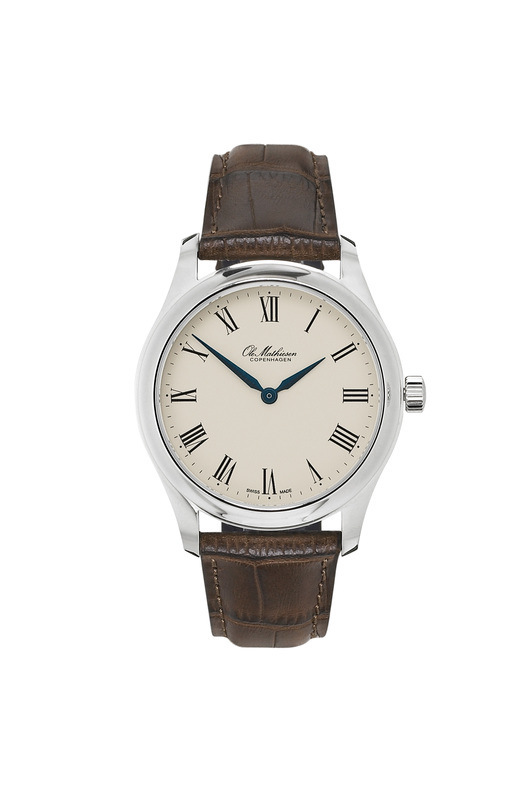 Mathiesen is on one hand equated with traditional fine watch crafting and on the other hand it is equated with innovation. 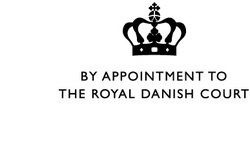 It is the tradition, the will and the ability to understand that a watch needs to be more than just an attractive possession that explain why several generations are still attracted to the small company in Copenhagen and the watches that originate from that place – this together with a history that dates from Carl Matthæi in 1845 to Christian Mathiesen in the 21. century was hounered with the Royal Warrant.